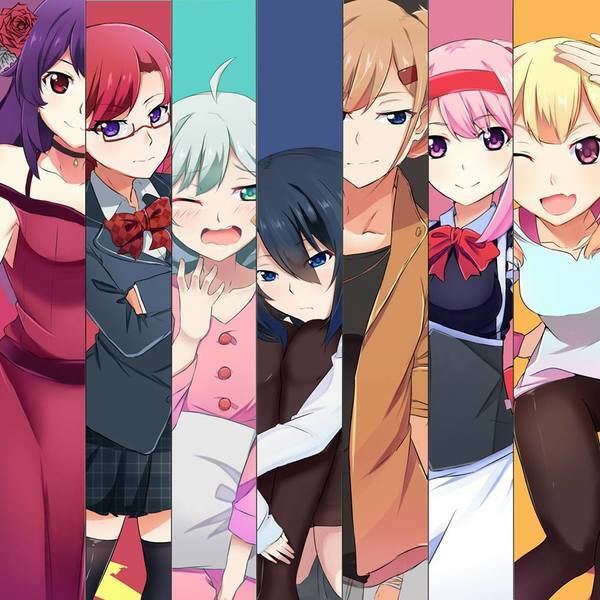 Half body Full colored Anime/VN style! This is a commission slot. You can hire Atari323 to create a personalized artwork of this sort here. The artist will most likely respond to a request within the same day. This commission slot was rated positively by 20 clients thus far. Hi! My name is Atari and i will gladly draw your oc or to do some fan-art requested by you! Artist was very cooperative and communicative. Really knows how to bring your concepts to life! Beautiful work! Happy to incorporate changes. Would commission again. Thank you! Absolutely amazing artist that makes sure you get what you want. I highly recommend! Amazing, highly talented artist who goes above and beyond what is expected. 5 stars all the way. Will definitively hire again and recommend ton anyone who loves beautiful artwork. Friendly artists that kept me updated. The artwork was super amazing and lovely! Amazing artist that I would reccomend getting art from. Love the art work ???? Very friendly and kind, frequent updates and willing to work with the client to meet their goals! Lovely experience. Kinda slow progress, but really good artwork. Once again, good artist. Recommended! Slow process but really detailed and beautiful. Very happy with results! ? Nice, friendly, and great communicator during the process. I love the work Atari does. 100% recommend. Very polite and willing to fix things when asked! Quick work! Amazing art style and lovely work! The artist was very enthusiastic and great to work with! Got a commission done of two of my own characters. Very satisfied with the work done by the artist, got all that I wanted and a little more. Fast and responsive. Changes asked for will be fixed quickly and they give frequent updates. I love their art. They were great at communicating and did an amazing job bringing my character to life. Their style is so adorable too! Atari323 was fantastic! They were very quick, cordial, and even redid a part of the commission per request! Very good and friendly artist! Amazingly talented artist. Very nice, always informed me how far they were into the drawing. Will definitely commission again! Nice artist. Very talented highly Recommended. Worked very fast and was very kind and the final product is super cute and HQ! ?